Sodium bicarbonate, commonly called baking soda, can help us lose weight. Baking soda for weight loss is beneficial, so read more in today's article! Sodium bicarbonate, commonly called baking soda, can help us lose weight. 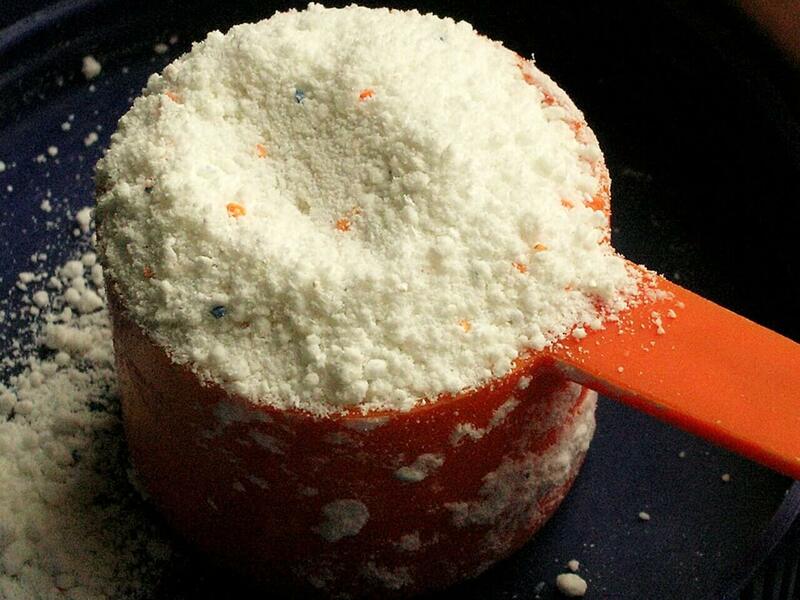 Therefore, baking soda for weight loss can be effective. 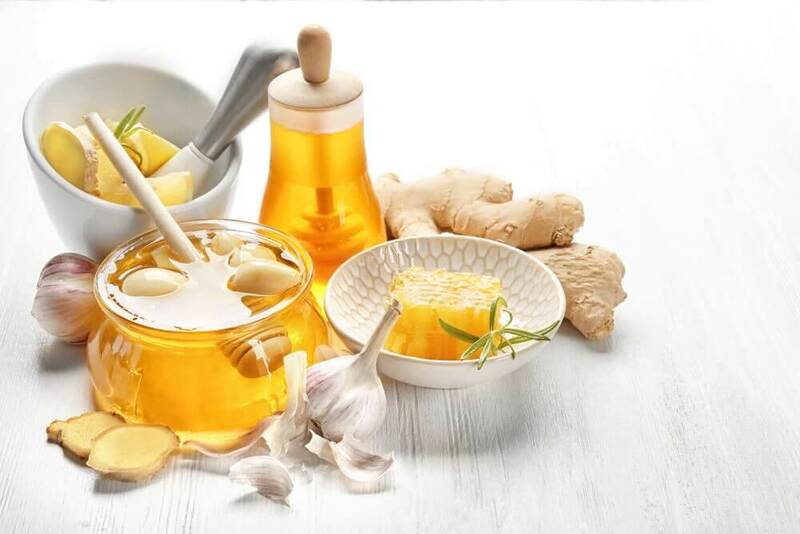 However, it is not recommended to take more than three tablespoons per day, as this may cause gastrointestinal problems. Many doctors view baking soda as a real resource to complement many of our treatments. It is a wonderful chemical compound that is considered an affordable and practical remedy for a variety of diseases. Would you like to know exactly how you can benefit from baking soda? If so, then keep reading! Baking soda is an excellent support for all those who suffer from kidney problems. Because baking soda is a natural electrolyte (sodium bicarbonate) it helps regulate blood acidity (pH level). It’s a great way to help the kidneys perform their natural function. For example, for those suffering from kidney problems, it is normal for the level of bicarbonate in the body to fall significantly and a very low level can cause renal tubular acidosis (RTA). So it would be good to take a tablespoon of baking soda dissolved in water after every dinner in order to balance the pH levels of your blood, thus improving the metabolic functions in your body. It is worth bearing in mind. Urinary tract infections are extremely common, especially in women. However, we can treat them – in addition to antibiotics prescribed by a doctor – with baking soda and lemon. When combined, these two elements help reduce pain and the burning sensation caused by a urinary tract infection. 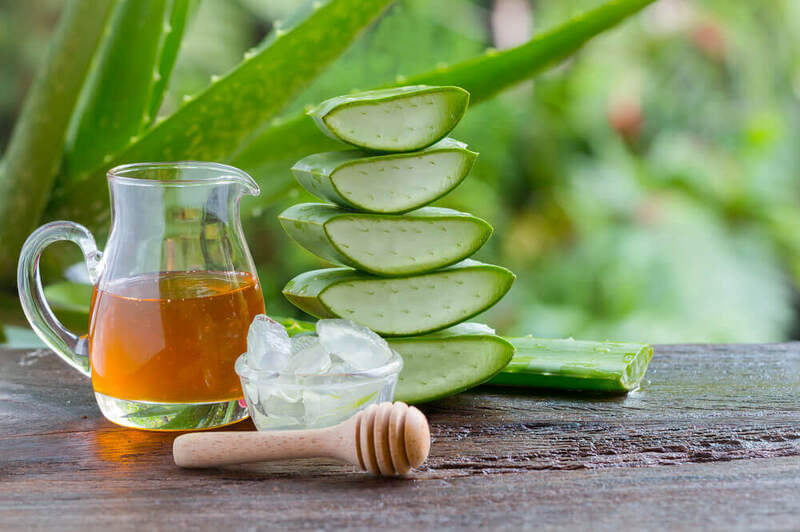 This benefit is due primarily to the alkaline substance that makes the urine less acidic and therefore lessens the burn in our urinary system which is more irritated than usual. 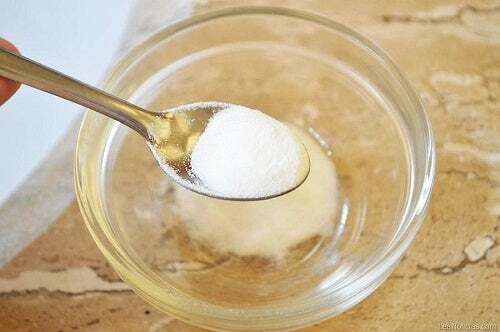 This is a simple remedy that women will appreciate: in a glass of water, dissolve a tablespoon of baking soda and then just add the juice of half a lemon. Colon cleansing is essential to maintain the health of our body. 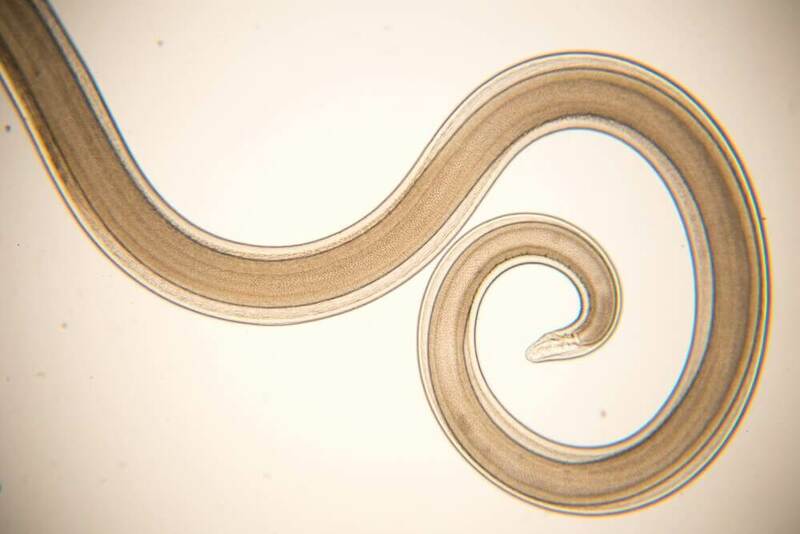 Sometimes this part of our intestine becomes saturated with toxic elements and yeast, preventing our bodies from processing the salts and obtaining essential vitamins such as vitamin K.
All of this, in one way or another, is going to affect our health without us even noticing. Baking soda acts as an excellent anti-acid capable of cleaning the toxins from our gastrointestinal tract. If we add herbs to the baking soda dissolved in water, we will help prevent constipation and strengthen our immune system, increasing the proliferation of healthy bacteria that help us purify our bodies of harmful elements. Taking baking soda dissolved in water after our meals is most likely a remedy that we all know and have taken at some time, probably after an extra hearty dinner. When we suffer indigestion, for example, it is common to experience that dreaded nausea, swelling and burning sensation in the chest. In these cases, it is very beneficial to take baking soda to break down the fats and thus aid the digestion in our stomach. If you often experience heartburn, then don’t miss the opportunity to take that glass of water with a tablespoon of baking soda in order to feel better. Heartburn is relieved by neutralizing the excess acid, thereby reducing the discomfort and burning sensation. But beware, if you experience heartburn two to three times a week, you should consult with your doctor to rule out other diseases. Our health comes first. Have you ever heard that baking soda for weight loss can help us burn fat? That’s right, and this is basically because this natural chemical element gives us a feeling of fullness, of being satisfied. But there’s more – adding a little baking soda to both our water and food makes it more alkaline, thereby raising our blood pH; all this helps the body digest and burn fats. What experts tell us is that the alkaline elements turn fat into muscle and energy. If, on the other hand, we consume white sugar and flour, we do the opposite; that is, we burn muscle and store fat. But if we drink alkaline water we eliminate acidic waste, we balance our blood pH, and we will lose weight. Hence, it is recommended to drink a glass of water with baking soda – one spoonful – once or twice a day. But remember, never take more than three tablespoons a day of baking soda or it could become harmful. To conclude, this natural chemical is a great complement to include in our diet. It is an ally of our health that enhances kidney function and the balance of our blood pH. But remember, it is only a compliment. If we suffer from some kind of illness, it is always our doctors who should advise us of the most appropriate treatment. So use baking soda for weight loss with caution. Try baking soda for weight loss today and let us know if it worked!